Judy, life is indeed good in Maine. I, too, love farmers’ markets. How delightful that Mocha Chaga sounds. 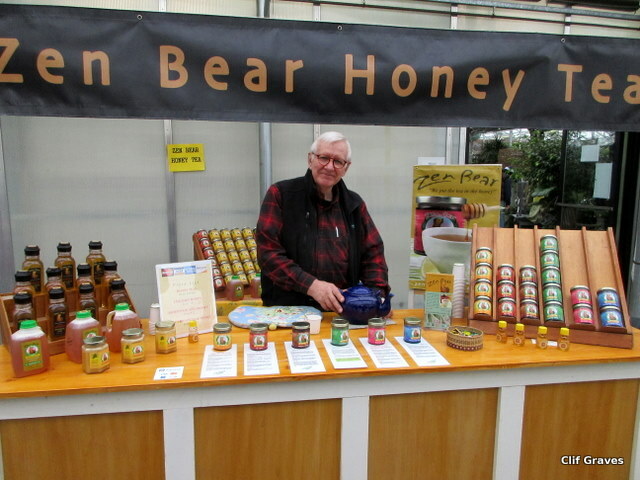 I love indoor winter markets. There are some really inspiring young farmers making everything from cheese to jams, salad dressings and sauces, to grass fed beef. Good stuff! 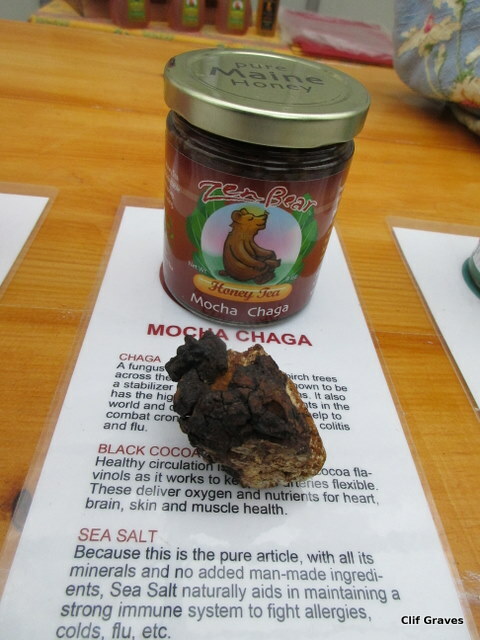 The Mocha Chaga is delicious. I will be having some for elevenses. Yes, hooray for young farmers. Maine is blessed to have an abundance of them. How lovely to have a farmers’ market in winter. There is none here that I know of. Ours is a recent event, so maybe one will come to a venue near you, Jason. 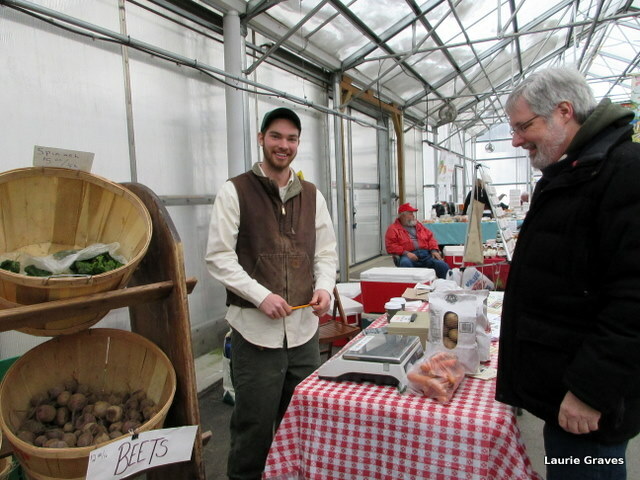 Love a good farmer’s market…and then in the winter, how wonderful is that? 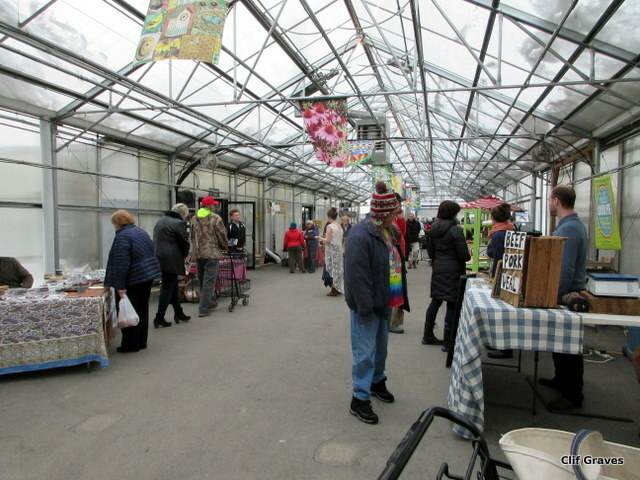 It’s wonderful to have a farmers’ market in the winter. Love those root vegetables! I’m a big chaga fan. We were able to harvest huge chunks from a birch that we had to take down in our back yard in Alaska. I didn’t know what to do with all of it when we left Alaska, so ended up giving it away. Now I’m kicking myself. We have a lot of birches around us now, but I haven’t found any Chaga in the wild yet in Maine. I know it’s here somewhere! Good luck finding chaga! I had never heard of it until last Saturday. Always new things to learn.